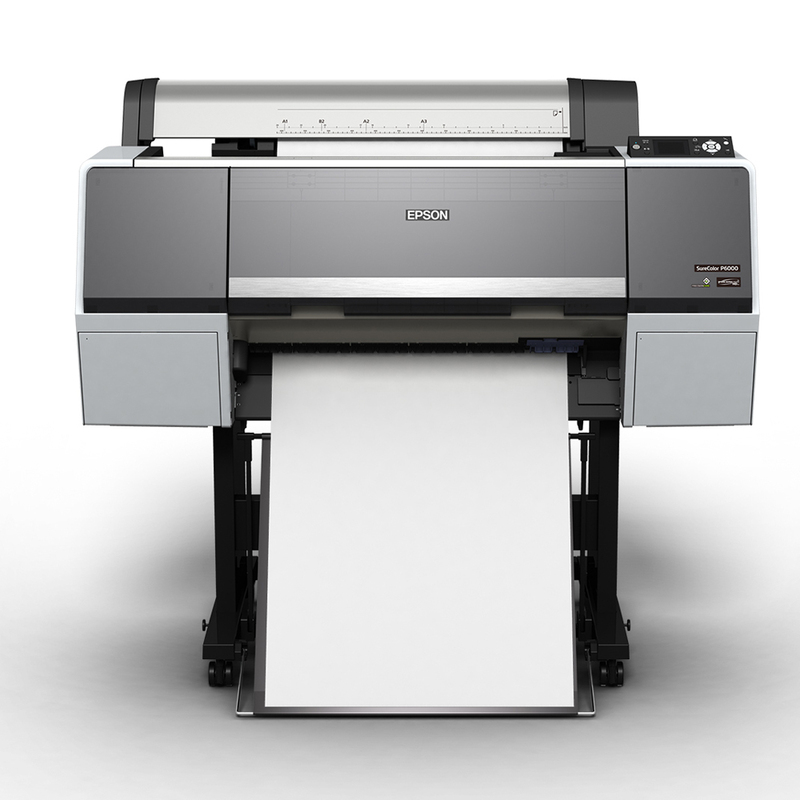 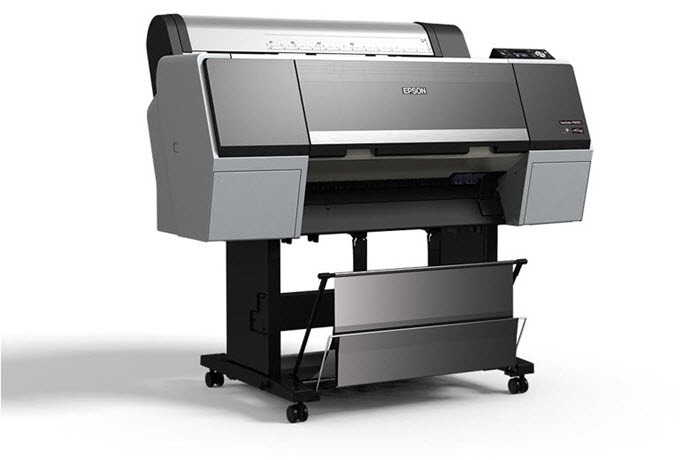 The 24-inch Epson SureColor® P6000 is a worthy successors to the class-leading Epson Stylus Pro 890 Series. 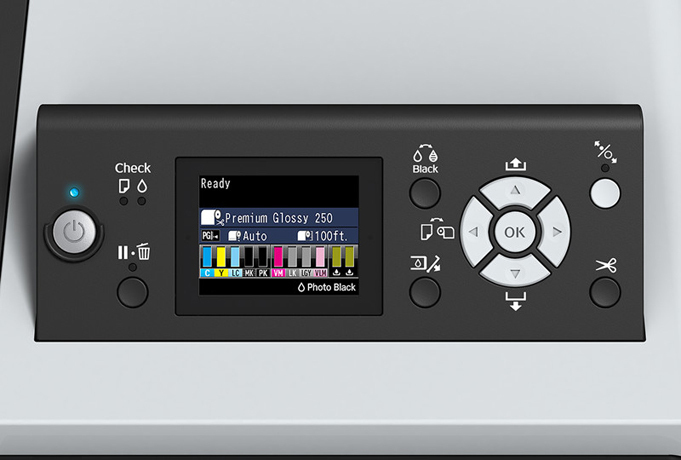 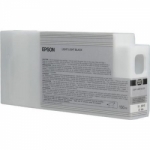 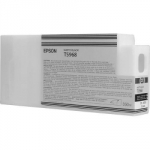 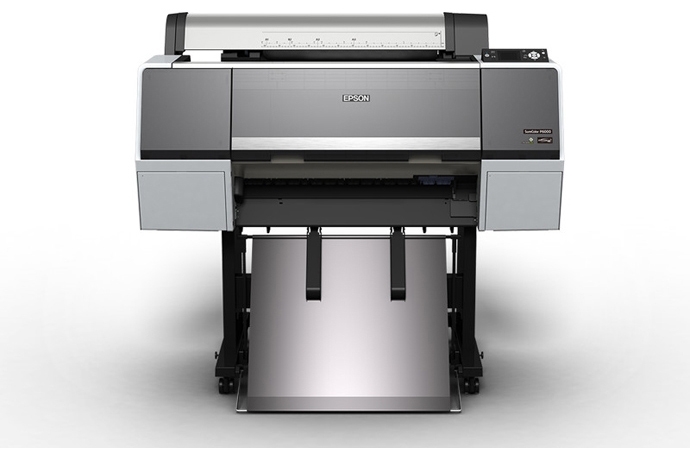 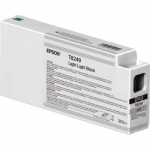 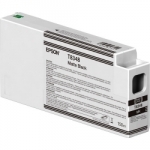 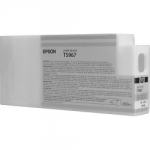 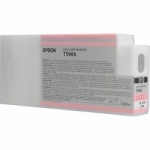 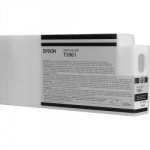 Designed for general purpose graphics and photographic applications, the printer incorporates the latest imaging technologies including an exotic Epson Precision Core TFP print head along with the unique Epson UltraChrome HD eight-color pigmented ink set. 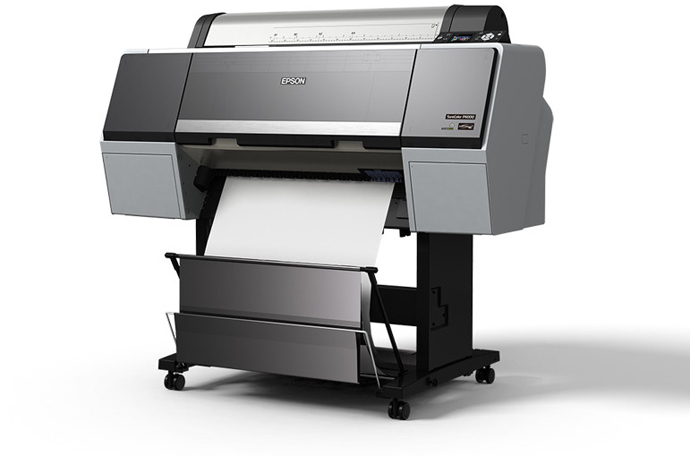 With advanced media handling options from cut sheet to rolls, plain papers to photographic, fine art, and even 1.5 mm thick poster boards, the Epson SureColor® P-Series continues to redefine the state of the art in wide format photographic imaging applications. 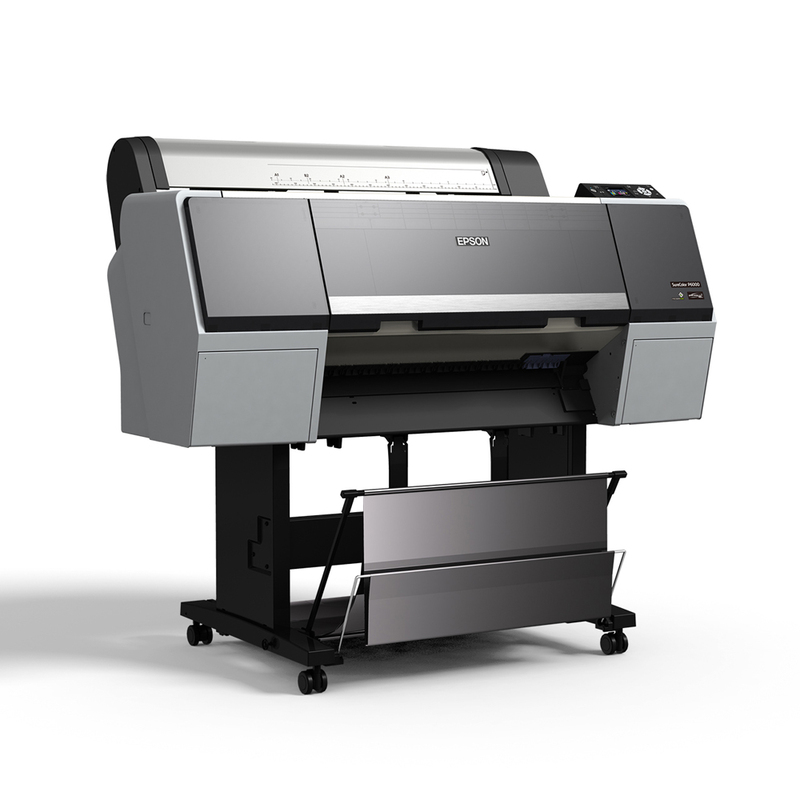 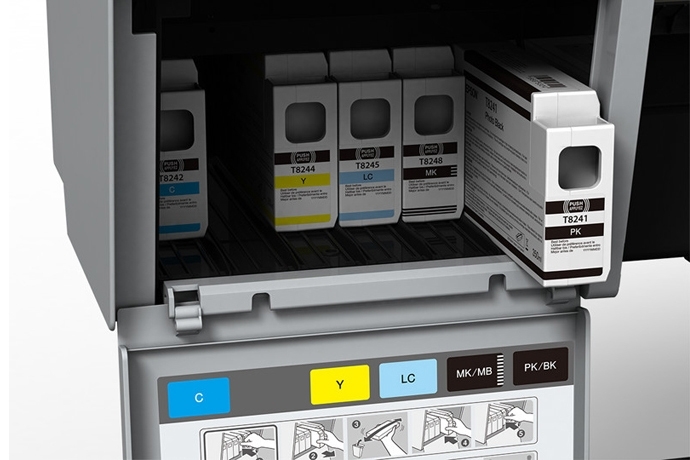 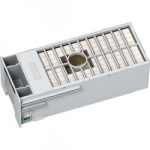 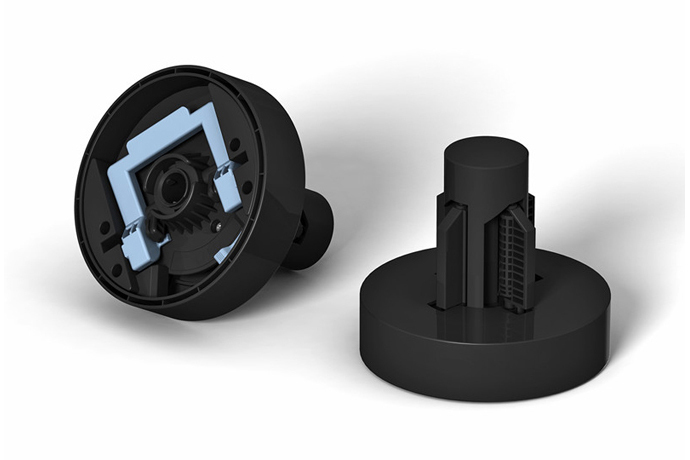 By combining the advanced technology of the PrecisionCore MicroPiezo TFP print head with the archival performance of Epson UltraChrome HD 8-color wide gamut inks, the next generation of Epson SureColor® P-Series printers represent worthy successors to the revered Epson Stylus Pro 890 Series. 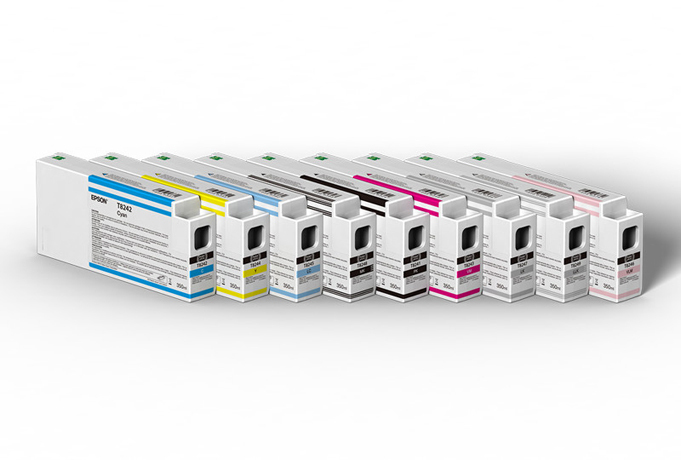 Epson UltraChrome HD 8-Color pigment ink - Introducing improved pigments for outstanding color performance and Improved Resin Encapsulation Technology for superior gloss uniformity.